Ashika Sheth, PA-C is a board certified Physician Assistant who joined Comprehensive Pain Management in 2013. 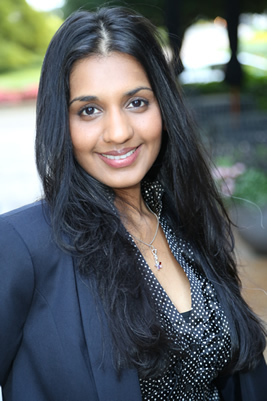 Ms. Sheth earned her Master of Medical Science from Barry University in 2008 and her Bachelor of Science focusing on Psychology and Chemistry from Georgia State University in 2004. Prior to joining Comprehensive Pain Management, Ms. Sheth worked as a Physician Assistant in Neurosurgery and has extensive experience in treating disorders of the brain, spine, and peripheral nerves. She is committed to improving the quality of life of her patients by providing compassionate care and applying a multidisciplinary approach to pain management. In her free time, Ms. Sheth enjoys traveling with her husband, cooking, and a wide variety of adventure sports.